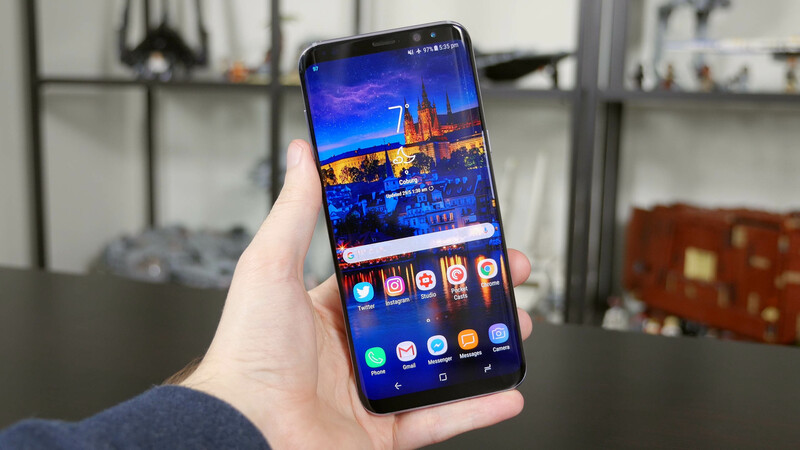 Rumors have persisted for a couple of years now that smartphone fingerprint sensors would eventually be going subterranean, embedded within the glass of a phone’s screen or rear panel instead of being a visibly separate component. On Wednesday, Qualcomm brought us one step closer to that reality with the announcement of new ultrasonic fingerprint scanning and authentication technology collectively called Qualcomm Fingerprint Sensors. The tech is said to consist of sensors for displays, glass and metal with support for directional gesture detection, underwater fingerprint matching and device wake-up. Specifically, it’s capable of scanning through OLED display stacks of up to 1,200 µm, up to 800 µm of cover glass and up to 650 µm of aluminum. Previous generation scanners could only penetrate 400 µm for glass or metal. Qualcomm says it’s also the first announced solution capable of detecting heart beats and blood flow. Seshu Madhavapeddy, vice president of product management at Qualcomm Technologies, Inc., said the new sensors are designed to support sleeker, cutting-edge form factors, unique mobile authentication experiences and enhanced security authentication. The sensors have been designed both as an integrated solution for Qualcomm Snapdragon mobile platforms and as standalone sensors for use with non-Snapdragon platforms. Qualcomm is demonstrating the sensors with help from Chinese technology company Vivo at Mobile World Congress in Shanghai through the end of the week. The sensors will be made available to OEMs this month and are expected to arrive in commercially available devices by the first half of 2018.